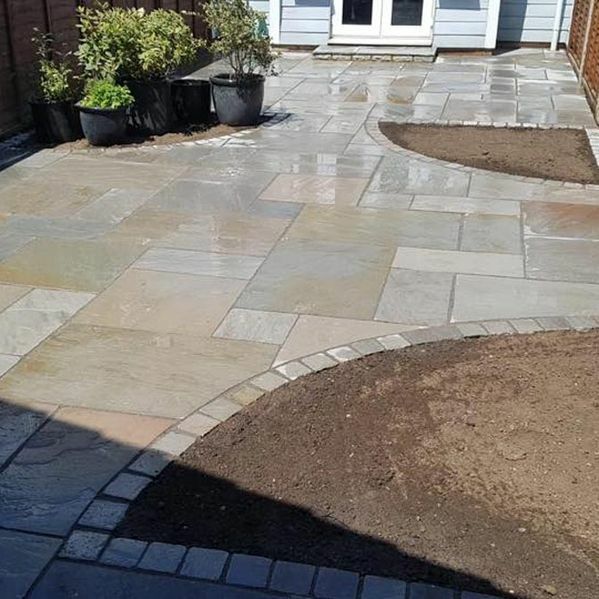 Our landscaping services are among the best in the local area, and we’re incredibly proud of the transformative work we undertake. 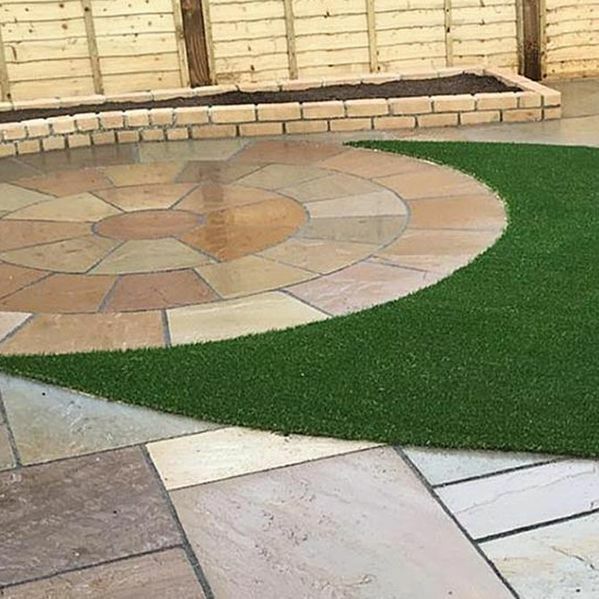 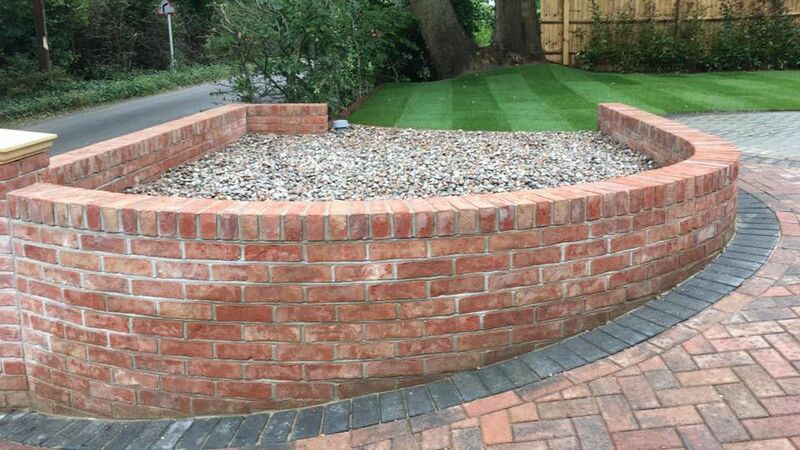 Whether you require a new garden wall or turfing services, there’s something for everyone when you choose us. 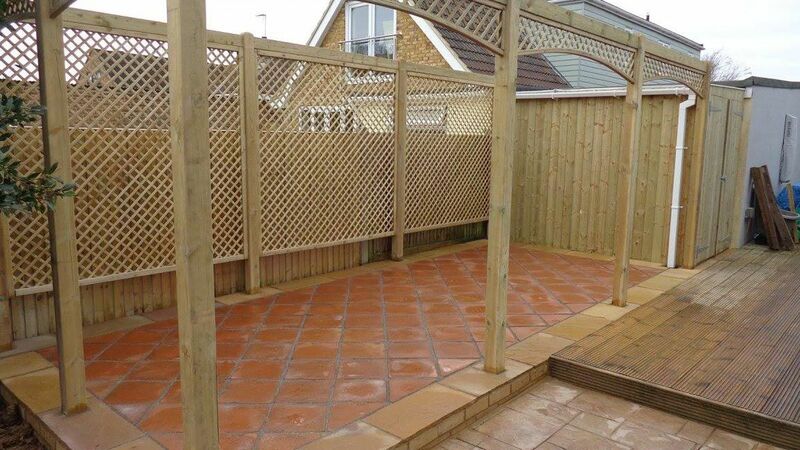 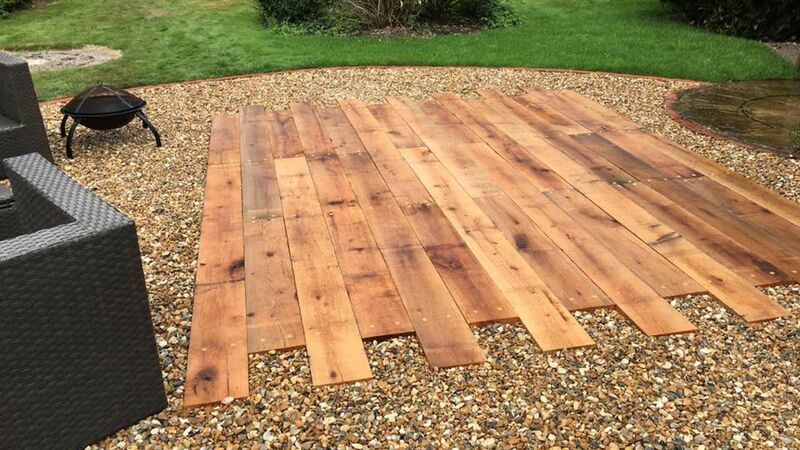 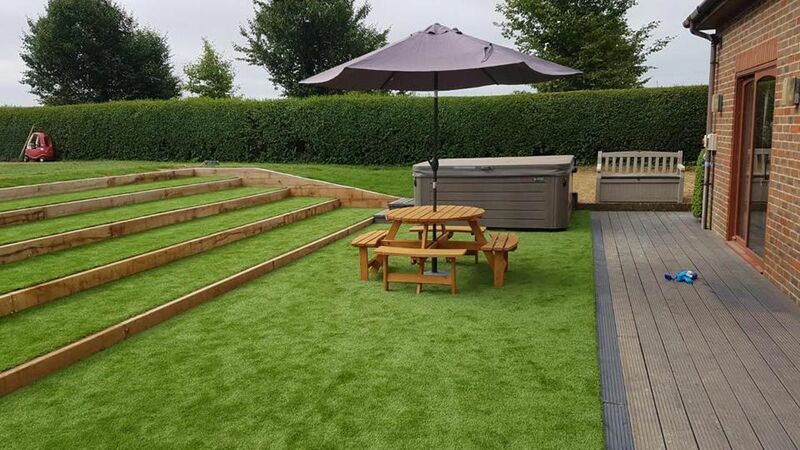 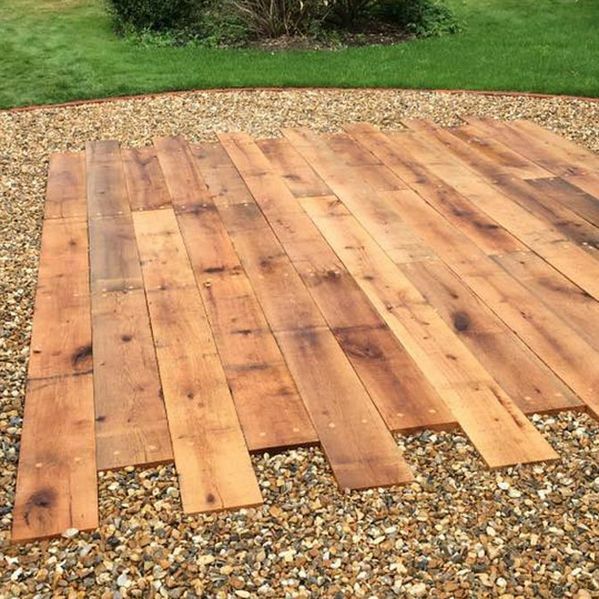 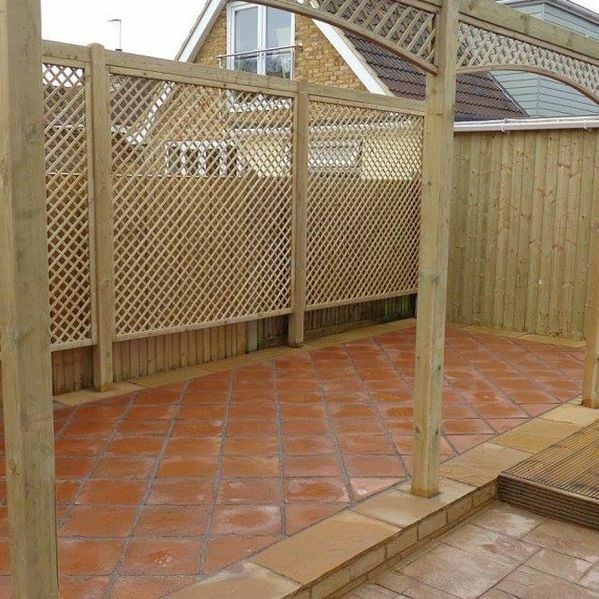 When you choose Literal Landscapes Ltd, you’re guaranteed a fantastic service from start to finish. 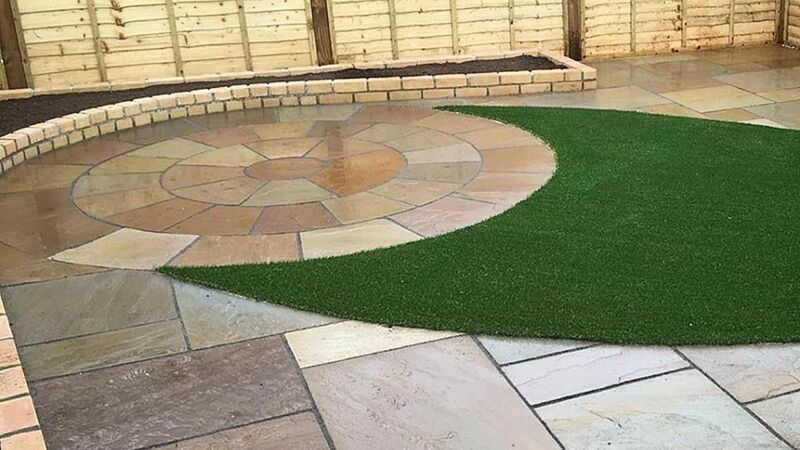 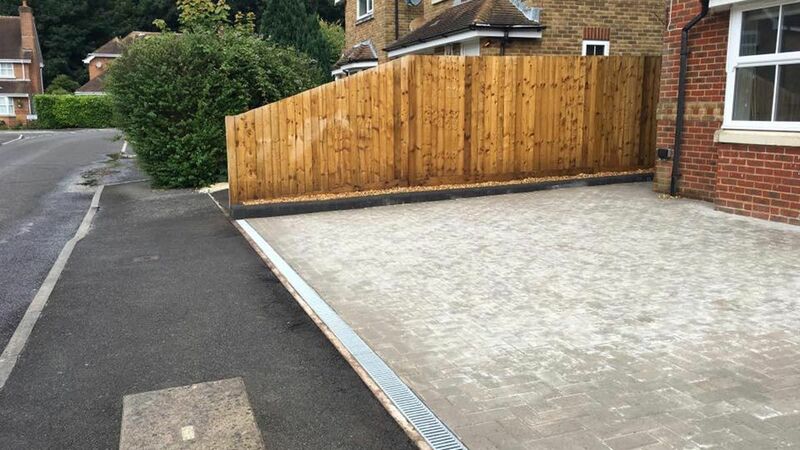 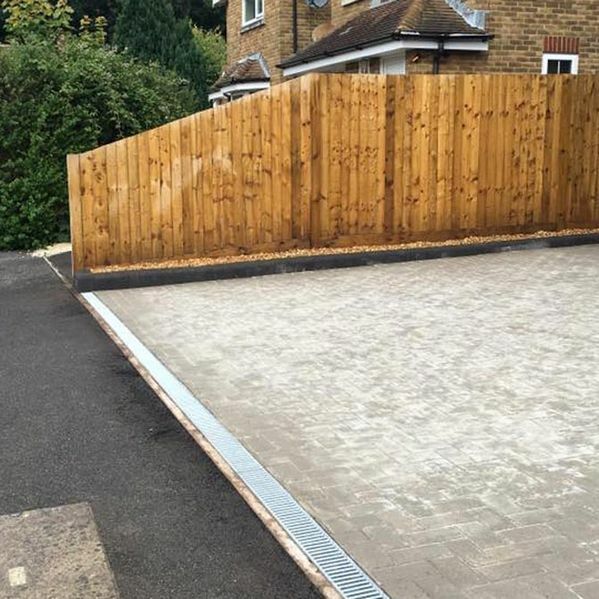 Based in Southampton, Hampshire, we offer complete landscaping services, including block paving, fencing, and water feature installation. 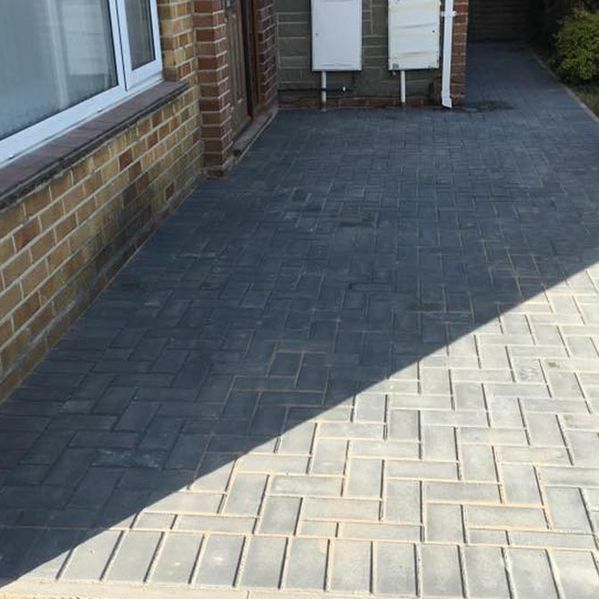 We’re backed by more than 18 years of experience, and our company has been active since 2015. 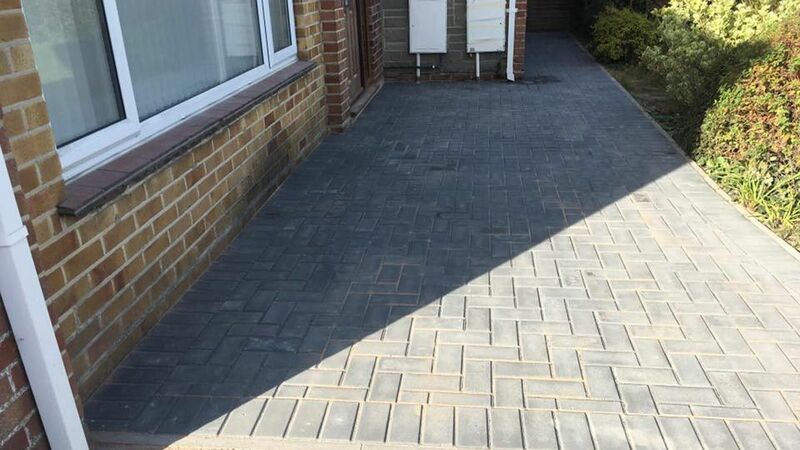 Our business is on Checkatrade, and we’re proud of the reviews that we’ve garnered. 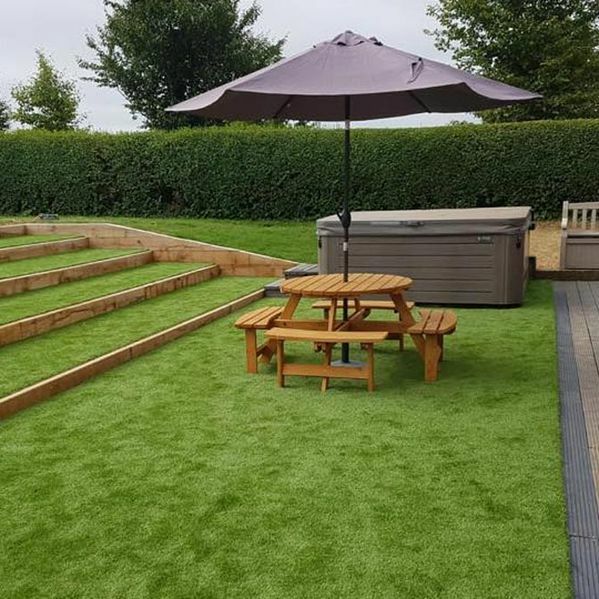 For a bespoke service that provides you with an amazing garden, give us a call today. 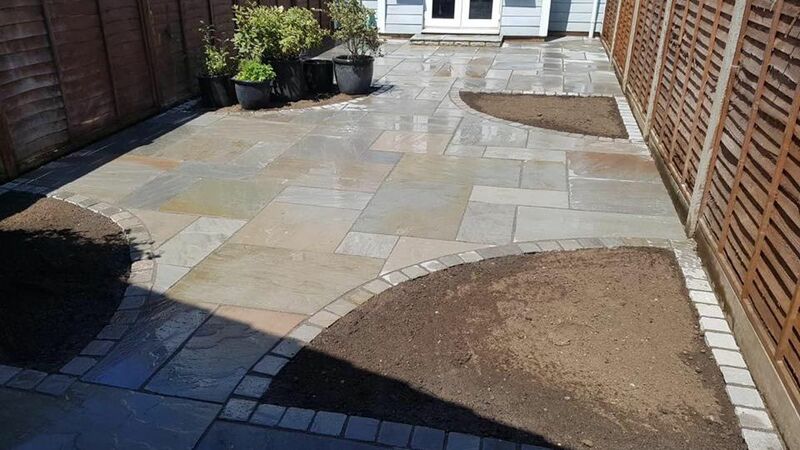 Call us, in Southampton, Hampshire, for more information on our landscaping services, including excellent block paving.